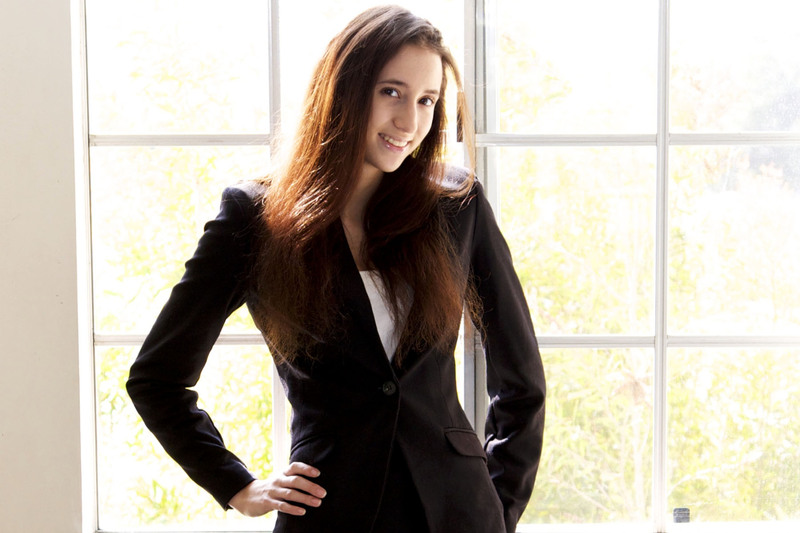 Belle Knox, Libertarianism and the politics of freedom | The World of C.C. As we emphasized the importance of freedom on choices and individual rights, it also meant that we have to accept one’s decision to certain matter – even their choices were everything we are against. We are more than welcome to join/depart from any organization, depending on our similarities or difference with the organization/group/another individual. Yet it is very very wrong, of us to encourage public hatred and greater stigmas on people who made choices that happened to be different from our own.